For generations, the artisans of Ishikawa Prefecture, located in the Hokuriku region along the northern coast of Japan’s main island of Honshu, have been renowned for their skill with gold leaf. 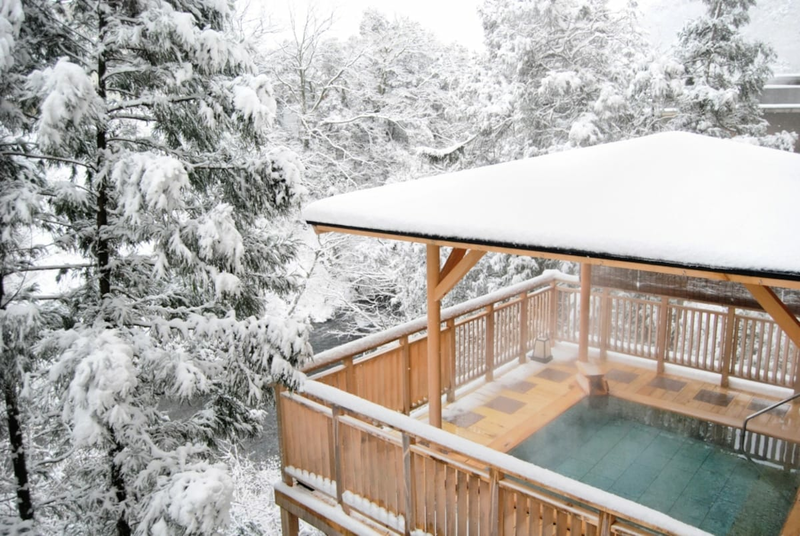 Now, gold leaf can be used to adorn your face as part of a luxurious service offered by Ishikawa hot spring inn Kissho Yamanaka. 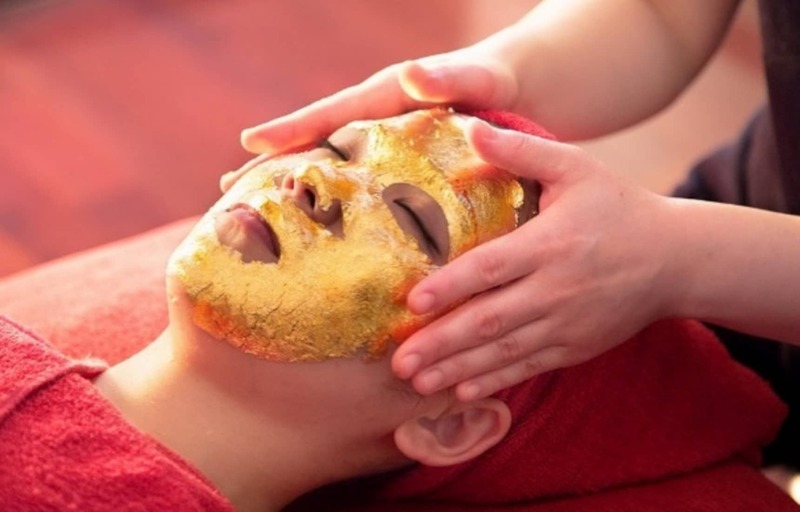 The staff also realizes that having your face covered in gold is a rare opportunity and one that many people would like photos of, either to remind themselves of the decadent skin treatment or to share on social media. Because of that, they’ll be happy to snap photos of you while you’ve got the mask on, just as long as you loan them your camera or phone. Pricing for the package that includes the gold face pack treatment (called the ogon pakku no zeitaku puran, or “gold pack luxurious plan”) start at ¥23,500 (US$214), which sounds like an exorbitant amount until you remember that it also includes one night’s accommodation in the inn, access to the on-site hot spring baths, and both dinner and breakfast, the former being a gourmet kaiseki course meal made with local vegetables, seafood and other ingredients. The package is being offered between now and December 28, 2017, making it an attractive option if you’re looking to splurge on a Christmas gift for yourself or someone special, or just happen to have some extra cash left over in your personal spending budget at the end of the year. For more information including Kissho Yamanaka's address, be sure to click on the full story from Rocket News 24.